On 1st of October, the first stage of the application process to the ADAMED SmartUP programme will begin. Scientifically talented youngsters will test their knowledge in solving scientific problems during a specially designed alternative reality game. The best of them will be invited to interviews with the Scientific Council and will finally compete to win places at the innovative scientific camp, a package of individual educational consultations, and scholarships. For the fifth time, recruitment to the ADAMED SmartUP scholarship programme starts with an innovative alternative reality game. This is a chance for scientifically talented students aged 15-19 who dream about a scientific career and want to spread their wings under the supervision of professionals. From 1st October, new participants will have an opportunity to tackle many puzzles in the field of science and nature studies. While the puzzles are being solved, the students’ level of knowledge and way of thinking, including the ability to connect seemingly unrelated facts, will be checked. ‘We have seen a growing interest in our scholarship programme over the past four years. Every year, several thousand young people take part in an alternative reality game that makes up the first stage of recruitment. We make every effort to ensure that this is not only a knowledge test, but also good fun. Participants can count on unusual tasks and unexpected twists of action. Like every year, the recruitment game has been designed in cooperation with experienced scientists who are passionate about science and the world’ explains Martyna Strupczewska, Head of the ADAMED SmartUP programme. The participants who prove best at tackling the tasks prepared, and show their knowledge, intelligence and ability to think outside the box will be asked to send in their applications for the next stage of recruitment. 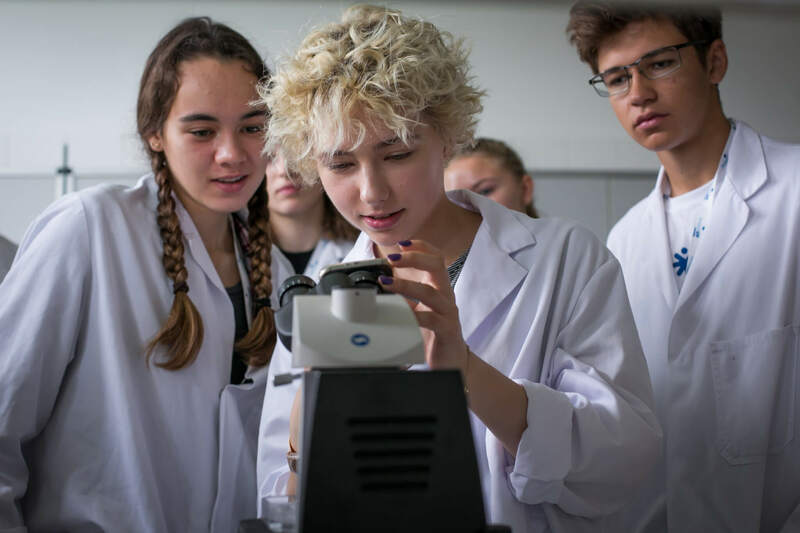 Members of the Scientific Council and representatives of the Adamed Group Foundation will then evaluate the selected participants’ scientific achievements and school results so far. Students who are interested in participating in the programme can register and take part in the game from 1 October this year to 15 January 2019. So far, nearly 25,000 young science enthusiasts have registered for the four editions. Of these, 200 participated in the scientific camps, and 40 obtained the title of laureate of the main award and a chance to develop their skills and fulfil their scientific dreams.